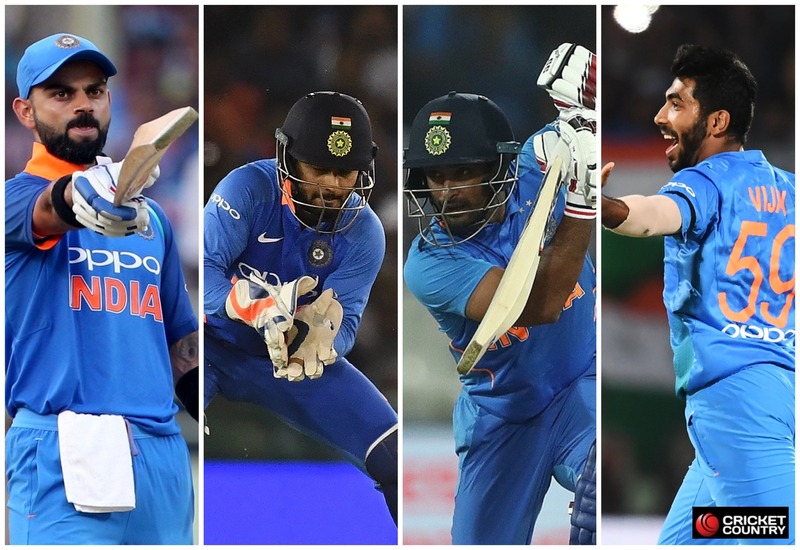 A breakdown of India's probable squad for the 2019 ICC Cricket World Cup in England. The BCCI selection committee will meet in Mumbai on Monday to pick India‘s 15-man squad for the 2019 ICC Cricket World Cup. There are no major surprises expected, given the consistency of the core group of players to have played ODIs for India over the past 18 months. 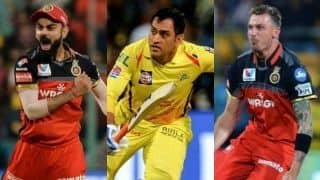 India skipper Virat Kohli said earlier this year that IPL performances will not be criteria for World Cup selection, but whether the selectors look at the past three weeks of IPL 2019 remains to be seen. Ahead of the announcement of India’s World Cup team, here is the predicted squad and a breakup of players based on skill set. India’s captain and the top-ranked ODI batsman, Kohli will lead the team for the first time at a World Cup. 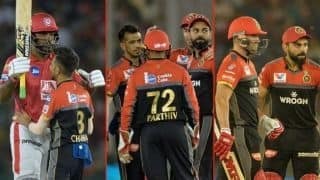 After a slow start to IPL 2019, Kohli has scored 84, 41 and 67 in a row for RCB over the past week. India’s vice-captain and No 2 in ODIs, Rohit is the scorer of four double-centuries in ODIs and is one of the most consistent openers in the format. Since the 2015 World Cup, Rohit averages 61.12 from 71 ODIs with 15 hundreds. 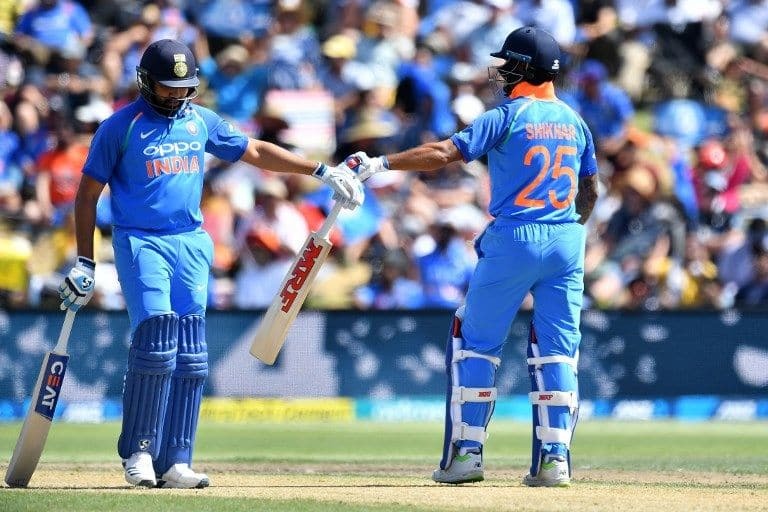 Rohit’s opening partner in ODIs, Dhawan’s form has been inconsistent in 2019 but he remains one of the preferred openers. With success in England – his ODI batting average there is 65.06 – Dhawan will team up with Rohit again to try and deliver India strong starts. India’s third opener for the World Cup and a strong candidate to bat at No 4 if Rayudu does not get the nod in England or loses form. Rahul was recalled to India’s ODI squad in March and played one game, in which he made 26. But a strong IPL run for KXIP – 335 runs at 67, strike-rate 130.85 – has all but ensured that he flies to England. 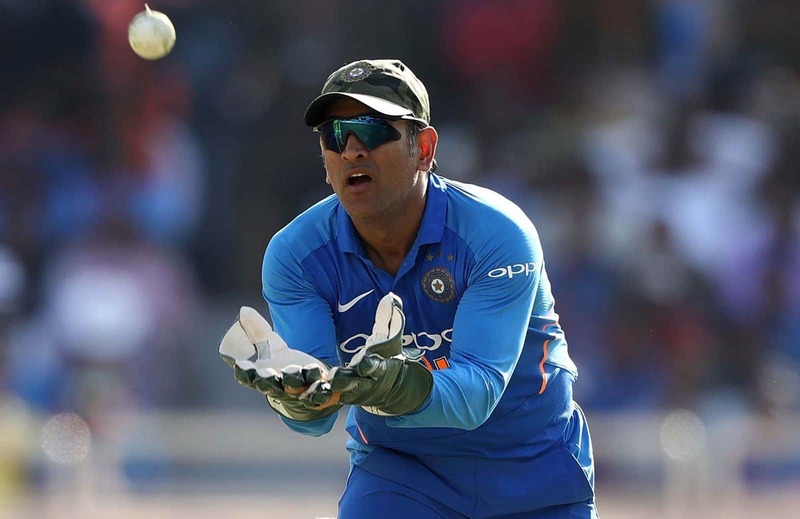 Dhoni remains the best stumper to spinners and his batting in ODIs this year, as well as the IPL, mark him out as a massive figure for India at the World Cup. 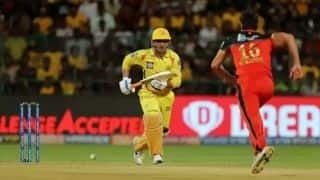 He averages 81.75 in ODIs in 2019 and for CSK in IPL 2019 has made 214 runs at 107. The World Cup may be Dhoni’s international swan song. His IPL form has been patchy, but with no major contenders for the reserve wicketkeeper’s slot, Pant looks set for his first World Cup. He missed the Australia series at home because of another injury, but with some stunning all-round performances for MI over the past three weeks, Pandya has made the right noises. With his brisk pace bowling, big hitting and electric fielding, Pandya is the allrounder India will rely heavily on at the World Cup. In his brief ODI career, the Tamil Nadu allrounder has shown that his batting is the strongest aspect of his game. 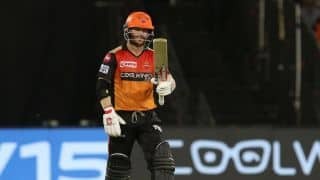 A middling IPL run for SRH should not have a bearing on selection, which sets up Shankar as a certainty for his first World Cup. Bumrah is the leader of India’s pace attack and the No 1 ranked bowler in ODIs. This will be his first World Cup too. Bhuvneswar’s bowling in Australia and New Zealand, when Bumrah was rested, was the best he has bowled in ODIs for some time and underlined his value to the Indian team. In England, his skill will be highly valuable but his place in the starting XI is not certain. 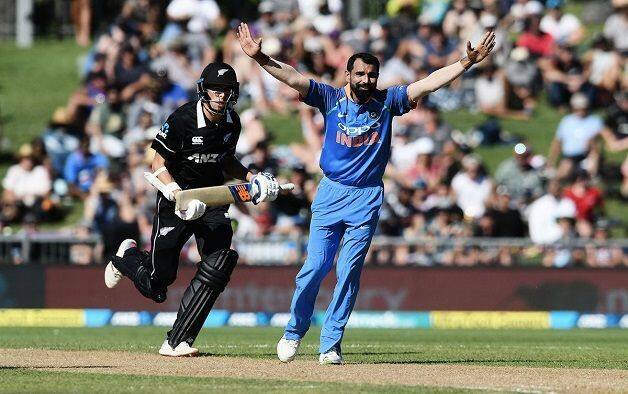 A leaner and fitter Shami’s resurgence in ODIs this year has marked him out as a new-ball option for India in England, which could even push out Bhuvneshwar from the XI. His pace and accuracy in Australia and New Zealand was vital to India winning both series. India’s lead spinner in ODIs, the wristspinner is another for whom this will be a maiden World Cup. With success overseas, Kuldeep is a major threat to all opponents. Kuldeep’s spinning partner, Chahal has had to sit out on several occasions this year when India have accommodated an allrounder, but his value is golden. 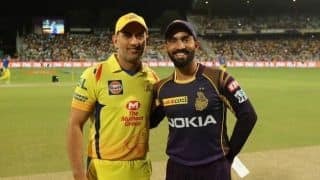 When he and Kuldeep have played in tandem the results have been very good, but whether the team management pairs them up frequently in England remains to be seen.